Powers of Two – Answers for Hospitality and All Business Leaders – IF WE CAN DEAL WITH THE EGOS! Our industry lost a significant and memorable leader a year ago, with the passing of Jack Vaughn, CHA. This is a reminder that we all need each other to succeed. A persuasive examination of the very character of what makes success. In today’s overexposed world of instant communication, the notion of celebrity as a single performer or player receives an enormous amount of attention, social media in a whirl of blatant over reporting. Yet, and when one does stop to assess the results of that celebrity, performer or player, it often is the team, the band, the back of the house support and others that actually made that performer or player seem to excel. 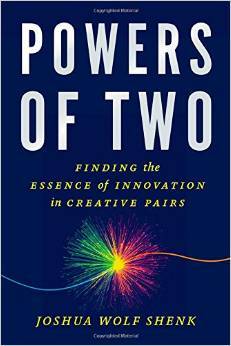 “Powers of Two” is a persuasive examination of the very character of what makes success. It does not examine or look at entire teams, but looks at how many combinations of TWO people have reached unheard of or unexpected successes, discoveries and accomplishment over a period of several hundred years. • civil rights – Ralph Abernathy and Martin Luther King, Jr.
6. interruptionHe looks for the connectivity that links the two-s together and his analysis makes the energy and sometimes even the conflicts make sense. He examines rivalries, competitive spirits and the overall desire to be better with another than perhaps one can be by themselves.He contrasts the member of the pair that is more the one who imagines with the one that is more the one who delivers, but he does not imply that either is more or less important than the other. This analysis is certainly not always easy, and it is a compliment to author Shenk on how well he describes all these people over time, industries, genders and passionI wonder who is the influence or other in his “two? 1. 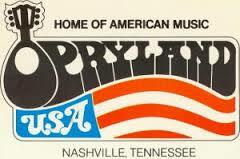 Jack Vaughn and Joe Henry in 1975 joined forces to create what had originally been envisioned as primarily a seasonal hotel in Nashville near the Grand Old Opry. This pair created a vision that grew to be the 3000 room Opryland Hotel that became world class in their 25 years together. 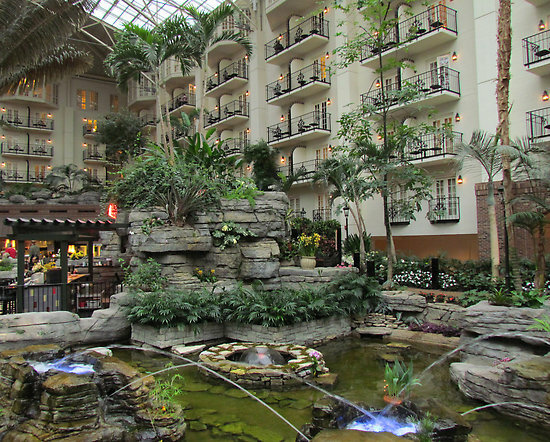 To those who know them, we all realize the strengths and operational skills of Joe Henry allowed Jack Vaughn to use his PR and hospitality competencies which resulted in one of the finest convention hotels in the US. 2. Around the same period, Bob Hazard and Gerry Petitt joined forces initially at Best Western to expand that brand. When they discovered the association business model did not allow them to operate in the entrepreneurial way they preferred, they moved to Quality Courts in 1980 and together worked with others to create what became one of the worlds largest hotel franchisors, CHOICE HOTELS. Hazard was the ultimate ideas and marketing guy, while Petitt made the systems work. Henry, Vaughn, Petitt and Hazard were all very good at what they did, but none of them would have been nearly as successful without their key in their POWER OF TWO!